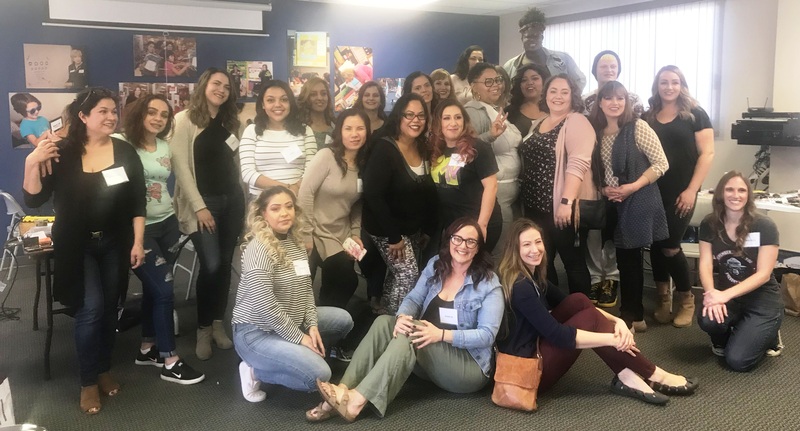 On Saturday, January 26, 2019, Soroptimist International of Huntington Beach hosted 19 women to a Day of Empowerment. The “day” included a continental breakfast, a shopping spree compliments of The Assistance League of Huntington Beach’s Operation New Beginnings, a workshop on balancing stress, lunch compliments of Jersey Mike’s in Westminster, sharing and a “swag” bag! Childcare, for those who needed it was provided by a licensed childcare provider. 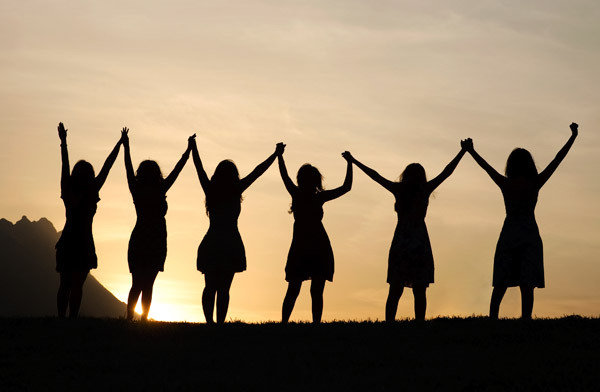 To sum up our annual event in a sentence…Empowered women empowering women. Amazing volunteers and supporters….Soroptimist Huntington Beach, Soroptimist Westminster, Soroptimist Norwalk/Santa Fe Springs, The Assistance League of Huntington Beach, Golden West College Cosmetology Department, Golden West College CARE Program, Jersey Mikes, Joanne Filippi, professional hairdresser, Cindy Wortman, volunteer-at-large…We thank you all!! 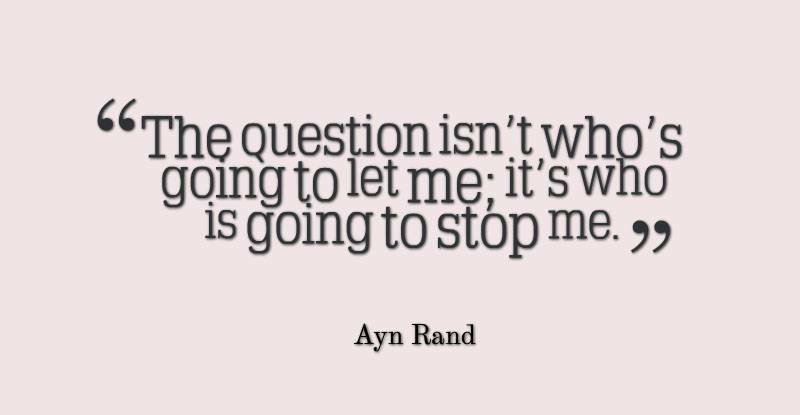 This entry was posted in charitable organizations, empowered women, empowering women, making a difference, soroptimist hb news and tagged charitable organizations charitable fundraisers, community service, gratitude, huntington beach happenings, Live Your Dream, soroptimist huntington beach. Bookmark the permalink.